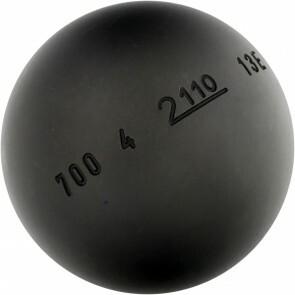 You know your play style ? 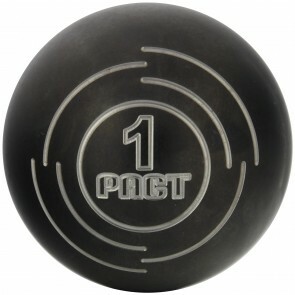 Shooter, pointer or children, here you can find the three-balls corresponding with your advantages. 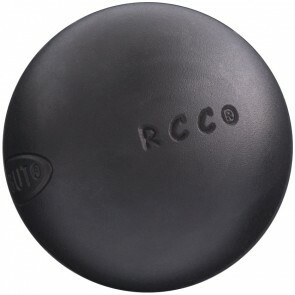 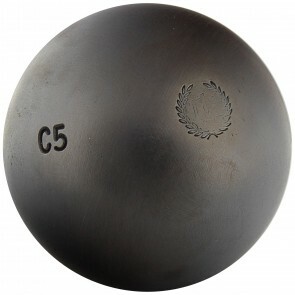 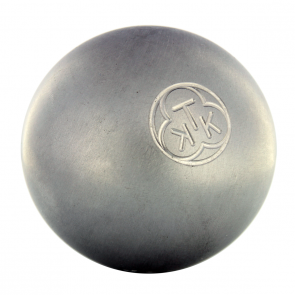 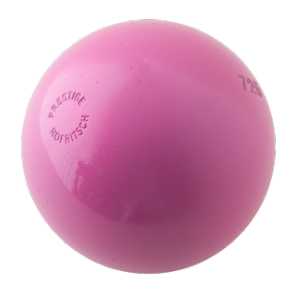 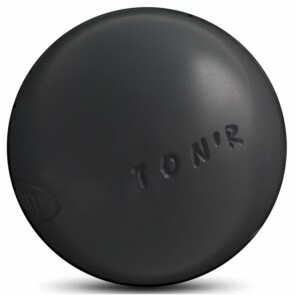 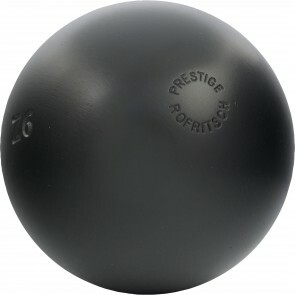 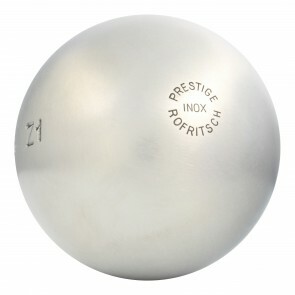 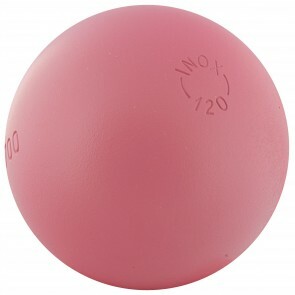 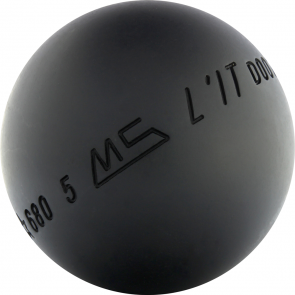 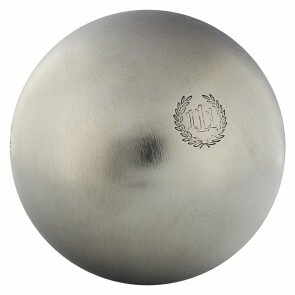 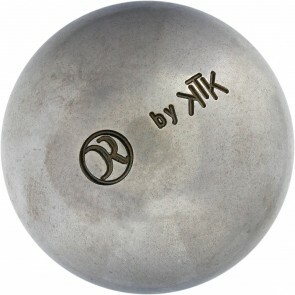 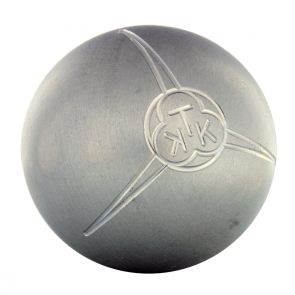 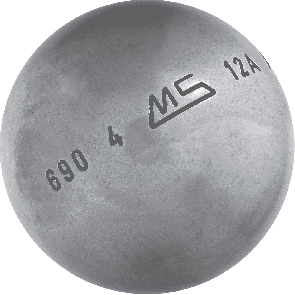 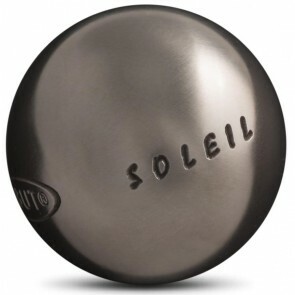 Obut, La Boule Noire, La Boule Bleue, MS Pétanque, KTK, all best brands are on Petanqueshop !